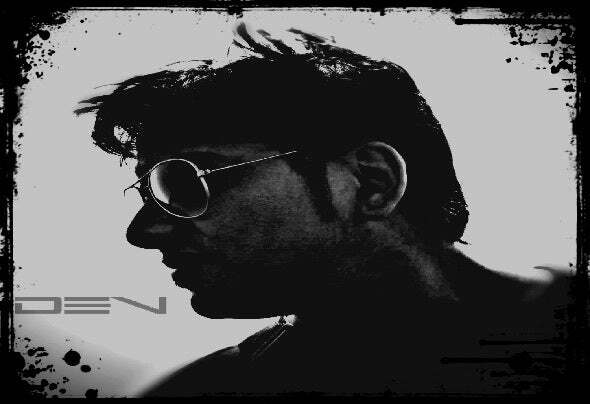 D3V (aka Devinder), is a music producer from India currently based out of San Jose, Costa Rica. His area of interest is Electronic dance music (EDM), including Techno, Tech-House, House, PsyTrance Bollywood Fusion or amalgamations of other experimental styles.D3V's passion and curiosity for music dates back to his childhood, where he was highly influenced and motivated by listening to artists like BoneyM, ABBA, Michael Jackson, MLTR. His main music influences include artists like Arjun Vagale, Joseph Capriati, Swedish House Mafia, Daft punk, Avicii, Chemical Brothers. This is where his inspiration to take music seriously took off.His current musical influences include: Joseph Capriati, Anna, Arjun Vagale, Maceo Plex, Scuba, Chymera, Bastian Bux, Audio Units, Arjun Vagale, Gareth Emery, Above & Beyond, Steve Aoki, Avicii, Hardwell, Nicole Moudaber, Vini Vici, Ashley Wallbridge. You can also observe tracks from these artists constantly featuring in his sets.D3V’s approach to music is unbound by Genre and so is his production. Ever since he has known EDM, he has been highly influenced by organic, percussive and synth style sounds. This can be seen as a highlight of his music too.A stand out feature of his music are the immaculate ways of sound selection, which makes the musical journey for the listener, a seamless and engrossing experience.D3V has learnt to play the Keyboard Synthesiser and is a self taught Music Producer. He has completed his CDJ and Digital DJ courses from Beatworx Academy, Bangalore, India.